This post will continue to highlight a particular time in the vast history of the Parkes Shire, focusing on the winter of 1932. 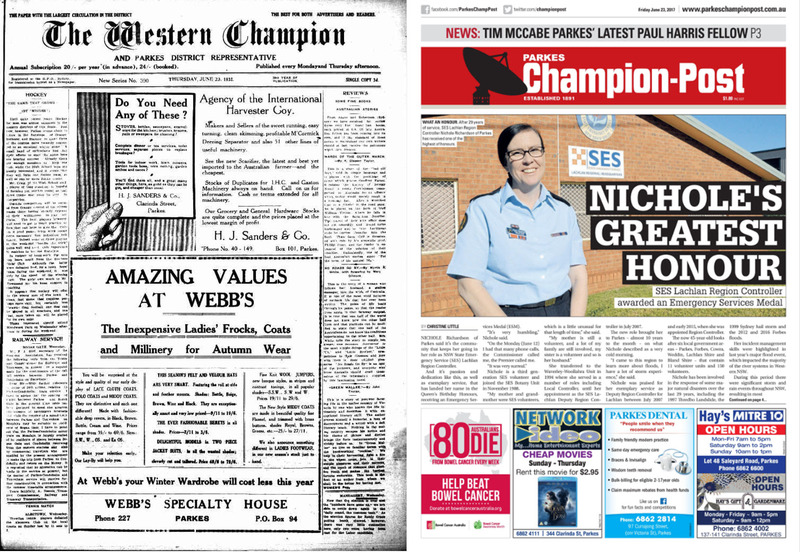 A comparison of newspapers – then and now – plus highlighting the issues of the day facing Parkes Shire residents of 1932. In 1932 the ruling monarch was King George V, the grandfather of current monarch Queen Elizabeth II. Prime Minister of the day was Joseph Lyons, so far the only Tasmanian to be prime minister. A state election had just been completed, necessitated because Premier Jack Lang was dismissed by the Governor, Sir Philip Game. Television was still two decades away from reality with Australians relying heavily on radio and newspapers for their information. The Sydney Harbour Bridge was only a few months old, and The Dog on the Tuckerbox at Gundagai had not yet been unveiled. The relationship between hockey and Parkes is quite well-known. 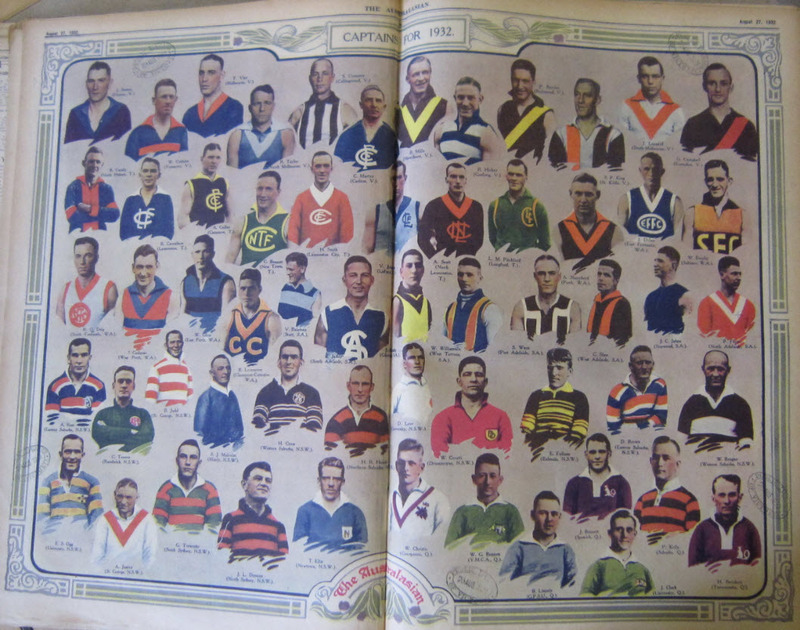 In 1932 a newspaper article appeared on the front page that may be the genesis of the affection for the game in the Parkes shire. Two notable hockey players who used to live in the Parkes Shire include Olympians Stephen Davies and Mariah Williams. 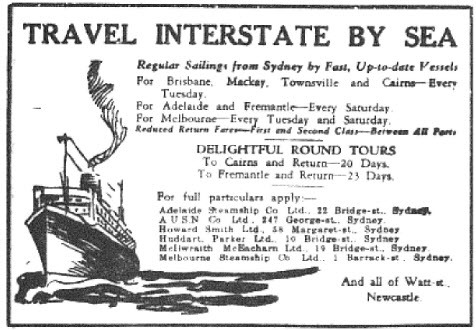 1932 was a golden year for Australian literature. Parkes shire residents would be able to get their hands on first publications of many books now considered icons of Australian 20th Century literature. 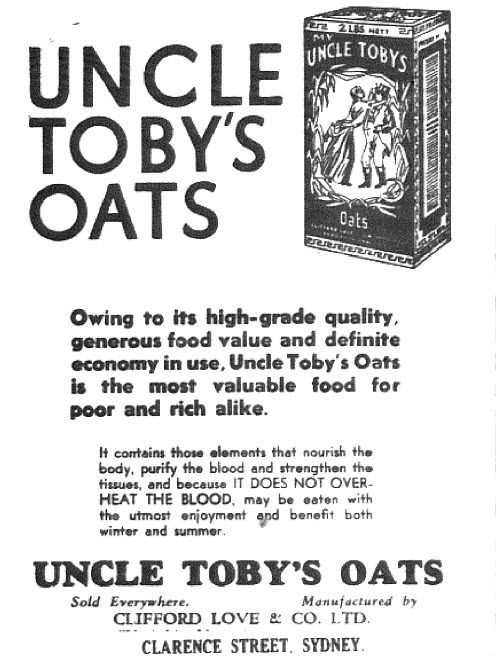 Published items in 1932 included two more novels by prolific detective novelist Arthur Upfield – A Royal Abduction and Gripped By Drought. Norman Lindsay also published two works – The Cautious Amorist and Miracles By Arrangement (which was published in the US as Mr Gresham and Olympus). Ion Idriess was already a popular Australian author and in 1932 he published a biography of founder of the Royal Flying Doctors service, John Flynn, titled Flynn of the Inland. Lauded as one of the best Australian writers of the 20th Century, Eleanor Dark, published her debut novel, Slow Dawning in 1932. Dark would be better known in later years for the first book in a trilogy The Timeless Land (1941) with Storm of Time (1948) and No Barrier (1953). Eleanor Dark’s family home “Varuna” in Katoomba was given to the Eleanor Dark Foundation and is a writers’ retreat known as Varuna, The Writers’ House. Winter Warmers: Get Warm This Winter With These Great Ideas For You & Your Pets [Advertisement]. (2017, June 23). 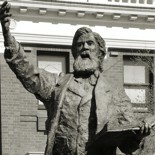 Parkes Champion Post, p. 10. 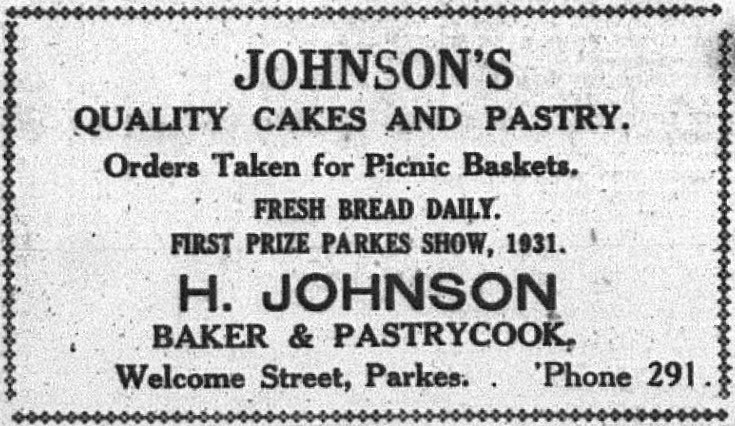 This entry was posted on June 27, 2017 by parkeslibrary in 1930s, 1932 Newspaper Advertisements, 2017, A Look Back... At the Winter of 1932, General history, Humour, Making News in 1932, The Front Page... then and now!, Uncategorized and tagged "'I Dips Me Lid' To The Sydney Harbour Bridge", 1932, 1932 Australian postage stamp, 1932 Newspaper Advertisements, 1932 Penny, 85 years ago, A look back..., A Royal Abduction, Alectown, Arnold's store, Arthur Upfield, Arthur W Upfield, Australian literature, Australian literature in 1932, Australian Penny, Australian poetry, Bean Commercial Trucks, Beecham's Pills, Best's store, Bogan Gate, Boyles Football Photos, Boyles Football Photos website, Breaker Morant, Brooke Gavin, Burch's stores, Bureau of Meteorology, CJ Dennis, Condobolin, Eleanor Dark, Flynn of the Inland, football captains of 1932, front page comparison, front page of newspapers, Gripped By Drought, Gundagai, Harry Breaker Morant, hockey, hockey in Parkes, Howard's store, Ion Idriess, Ion L Idriess, John Flynn, Johnson's Bakery, Katoomba, Lockhart's store, Madame Higgins, Mandagery, Mariah Williams, McGlynn's store, Miracles By Arrangment, Mr Gresham and Olympus, Norman Lindsay, NSWRL, Olympian Mariah Williams, Olympian Stephen Davies, Parkes, Parkes Champion Post, Parkes Champion Post June 23 2017, Parkes Football Club, Parkes Shire, Parkes Shire residents, Parkes to Condobolin, Parkes-Condobolin train service, Peak Hill, Peak Hill Football Club, People's Park, Pioneer Memorial Oval, poetry, Premier Jack Lang, railway service, Richmond Football Club, Richmond Tigers, Roben's store, Royal Flying Doctors service, Sander's store, Slow Dawning, South Sydney Rabbitohs, South Sydney rugby league club, Stephen Davies, Sydney Harbour Bridge, Sydney Harbour Bridge opens, The Cautious Amorist, The Collected Sporting Verse of Will H Ogilvie, The Dog on the Tuckerbox, The Western Champion, The Western Champion June 23 1932, Tottenham, travel by sea, Trove, Trundle, Trundle Football Club, Trundle Sunflowers, Uncle Toby's oats, Varuna, VFL, weather, weather in Parkes, weather in Parkes Shire, Webb's store, Welcome Street Parkes, Wellington Football Club, Westcott family, Westcott family reunion, Westcott's factory, Will H Ogilvie, Will Ogilvie, winter fashion 1932, winter of 1932.